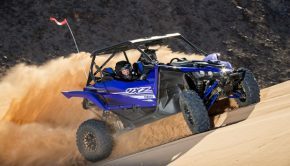 » UTV Drivers, Houser Racing Is Giving Away Gear! 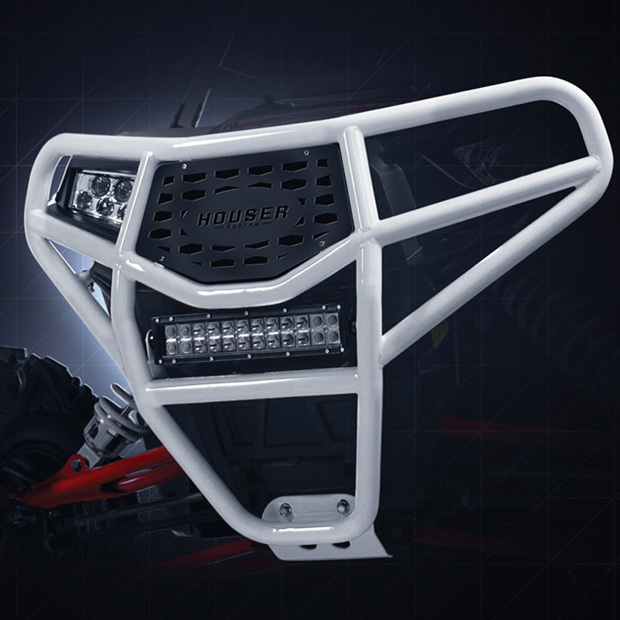 Houser Racing is giving away great prizes including winner’s choice of Nerf Bars, Front Bumper or Rear Bumper. Drawing will be held Memorial Day Weekend and announced thru all of Houser Racing’s social media platforms. 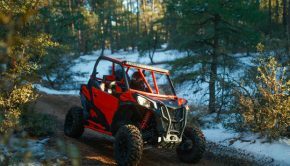 Protecting Your ATV and UTV Has Never Looked Better. 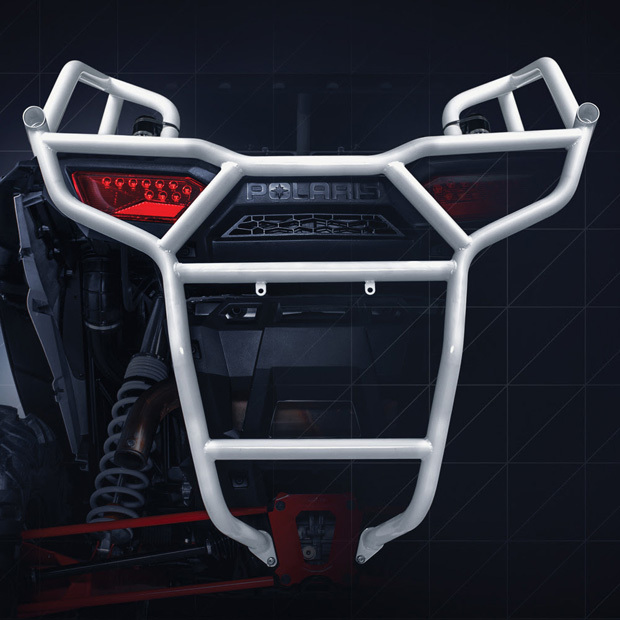 Front Bumpers for Your ATV and UTV in Color of Your Choice. 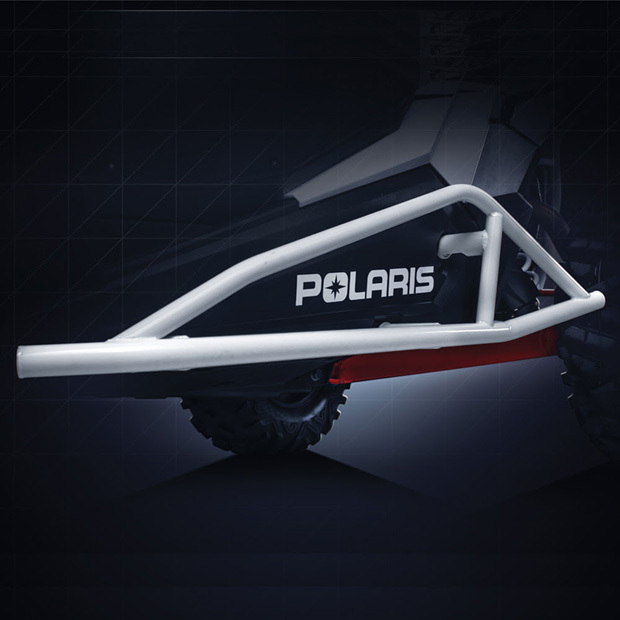 Rear Bumpers Designed to Protect and Look Great. 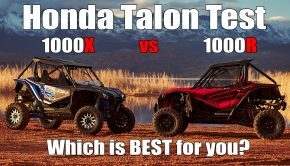 Industry Leading Customer Service is Just the Beginning. You’ve got questions? 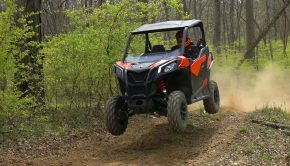 Our Service Advisors are here to help before, during and after the sale.